Here at Murad, we love food. So much so that we don’t just eat it, we like to put it in our products and spread it all over our faces too! You see, food contains so many hidden benefits that are just brilliant for your overall health and for your skin. 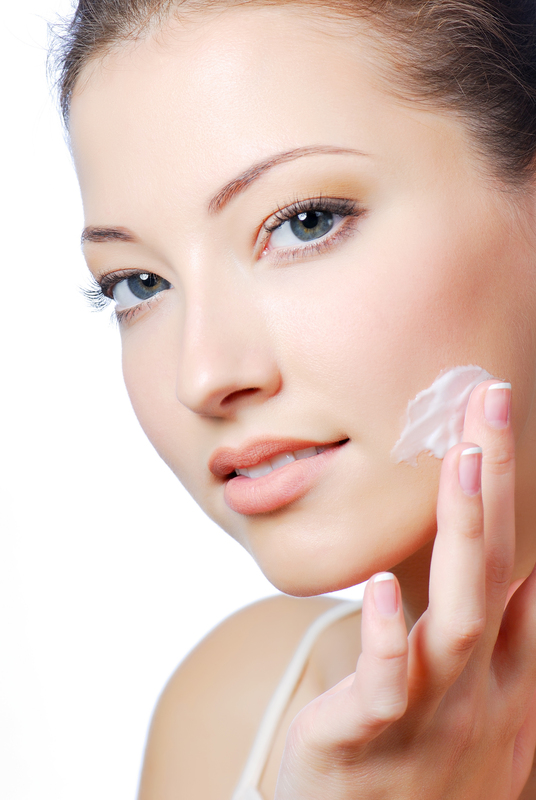 In fact, some ingredients are actually better absorbed when applied to the skin rather than when taken internally. Here are some of our favourite super ingredients which are fantastic whether you decide to eat them, spread them on your skin or both! Oranges are not only juicy and delicious, they smell amazing and more importantly are a great source of vitamins and nutrients that protect the skin and ward off diseases. They are packed full of antioxidants which defend your skin from free radical damage and keep it looking healthy and youthful. 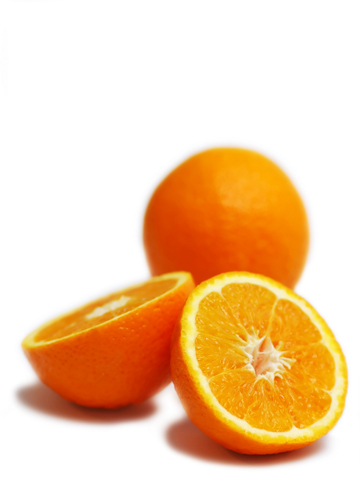 The vitamin C in oranges also brightens the skin, breaking down pigmentation and reversing environmental damage – that’s why it is a staple ingredient in all our Environmental-Shield products! Whether taken internally or used topically, Pomegranate has so many anti-ageing, antioxidant and anti-inflammatory benefits. Here at Murad we use plenty of Pomegranates in our Suncare products as well as the Pomphenol® Sunguard Dietary Supplement. 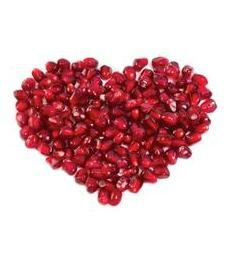 When taken internally, Pomegranate increases your internal SPF. It is also known to relieve sun burn, reduce the signs of sun damage and help prevent skin cancer too. When used topically, Pomegranate penetrates deeply into the skin, ensuring the skin is hydrated and left soft and supple. It also increases circulation and aids in healing the skin which is fantastic if you have blemishes or scarring. It helps to combat breakouts, reduces scarring and soothes minor irritations, which is why we use lot’s of Pomegranate in our Vitalic range too! It may not smell very nice but it sure is powerful! Dubbed the ‘King of Fruit’ in South-east Asia; Durian fruit is a key ingredient in all our Age Reform Intensive products. This is because the super fruit contains the whole Murad recipe in one; Antioxidants, Anti-inflammatories and hydrators. 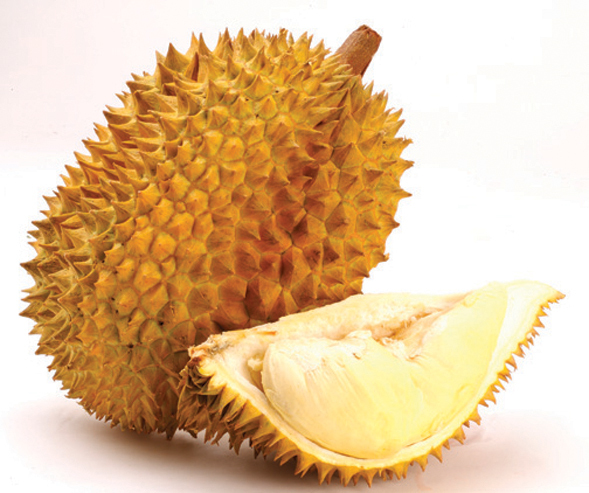 The Durian fruit has the most complete nutritional profile of any fruit. It smoothes out lines and wrinkles, deeply hydrates, plumps, increases skin elasticity and has firming properties. Your skin will never look better or healthier than when you are using Durian Fruit! Eat your water – Cucumbers are 96% water and a great source of Vitamins A, C and folic acid. If you don’t like eating cucumbers, don’t worry. 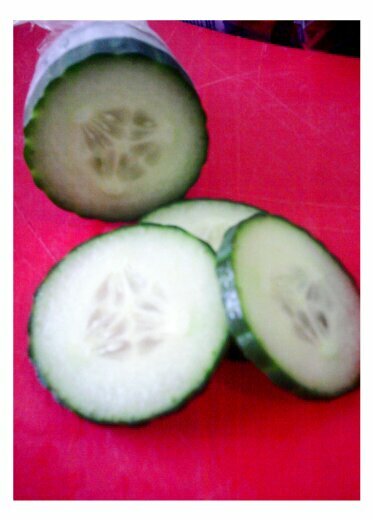 The cucumber has many benefits when applied to the skin too! We use Cucumber in our Refreshing Cleanser because it is just fantastic for cleaning the skin, removing makeup and impurities. Not only that but it deeply hydrates the skin, while soothing and softening. Nice! 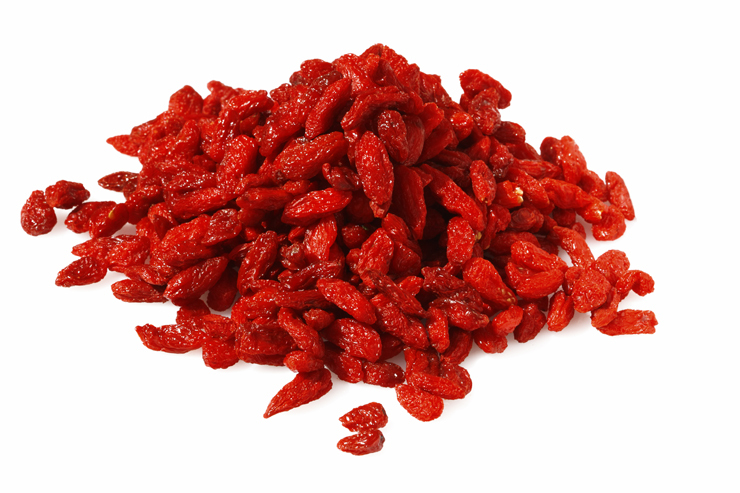 Goji Berries are one of the most nutritionally dense foods on the planet. They may be tiny but they contain a tremendous amount of vitamins and minerals including vitamins B1, B2, B6, vitamin E and vitamin C plus 21 important trace minerals. We love to use Goji Berries in our Redness Therapy range as they are great for soothing and calming the skin, especially when someone suffers from skin conditions such as rosacea or eczema. They are also packed full of antioxidants to protect skin from free radical damage and ensure maximum skin health. Tip: Put a handful of Goji Berries in a glass of water for a healthy, nutritional boost in the morning! What are your favourite super fruits? This entry was posted in Internal Health, Topical and tagged dr murad, fruit, ingredients, nutrients, Skincare, super food, topical by muraduk. Bookmark the permalink.